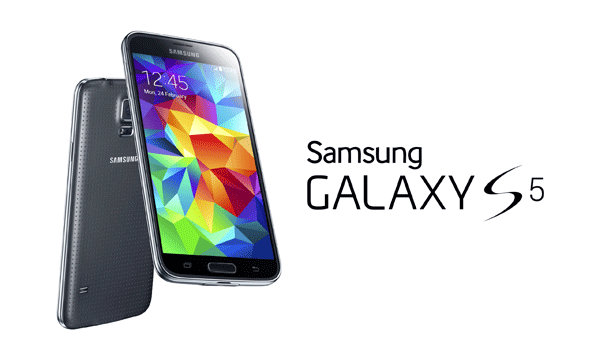 Samsung Galaxy S5 a Flop … ? In essence this new Samsung model which was supposed to compete head to head with Apple’s flagship iPhone 5S seems to have come up short in the minds of many Android pundits according to the article. Lee Min-hyouk, vice president for mobile design at Samsung who was reassigned to the “design strategy team” and had the “midas touch” with the Galaxy range until now appears to have been given a “promotion” to a special projects team that will not have day to day design influence over the Samsung Galaxy product line. So what does this mean for Galaxy users and Samsung competitors? For Galaxy aficionados it means they will most likely have to wait another year to have a Galaxy model that is on par with the iPhone 5S. For Galaxy competitors that also run on the Android handset operating system, I believe they they have an opportunity to “one up” Samsung in the coming months leading up to the all important holiday buying season. This will also give Android buyers new reasons to purchase other handsets like HTC or Huawei with the latest innovations. What does this mean for Apple and the iPhone 6, which is rumored to already be in production at the time of the writing of this this blog? I believe we will have a much clearer picture after the upcoming Apple Developer’s Conference, dubbed WWDC14 to be held in San Francisco on June 2nd through 6th where we will learn about the latest software innovations from Apple and that is sometimes prescient of hardware innovations innovations as well. Whatever Apple has in store for the iPhone 6, one thing I believe that can safely be predicted is that it won’t be sporting any “band-aids” this year.